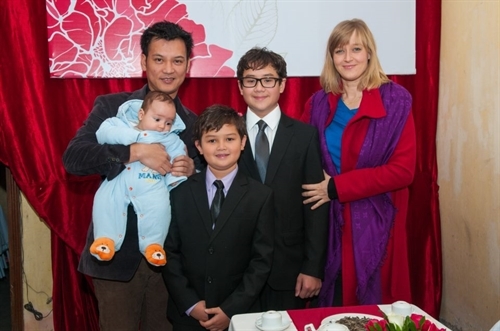 As per the Vietnamese law on child adoption, a child’s blood aunt may adopt him/her while his/her grandparent may not (Article 13.6 of the 2010 Law on Child Adoption. The laws in most countries have special provisions setting out principles for the selection and application of a legal system to specific civil relations involving foreign elements (conflict of laws). 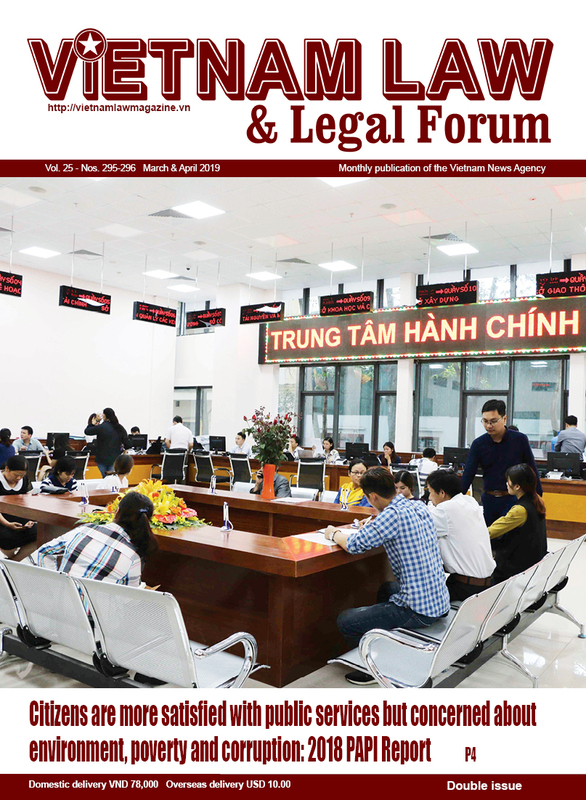 In Vietnam, the 2015 Civil Code (the 2015 Code) has introduced new provisions on determination of laws applicable to civil relations involving foreign elements. 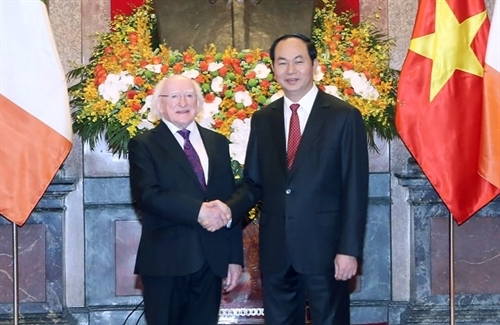 President Tran Dai Quang and his Irish counterpart Michael D. Higgins on November 7 expressed their desire to deepen the friendship and multi-dimensional cooperation between Vietnam and Ireland in the time ahead. 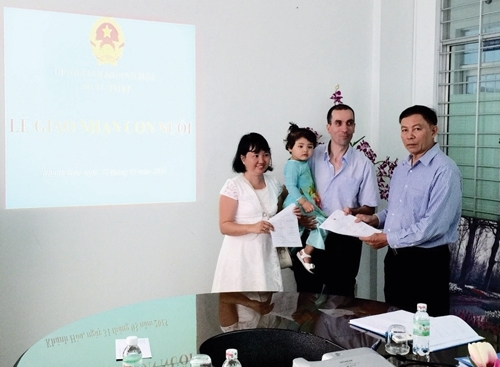 A foreigner residing in Vietnam and wishing to adopt a Vietnamese child will have to pay an adoption registration fee of VND 4.5 million. 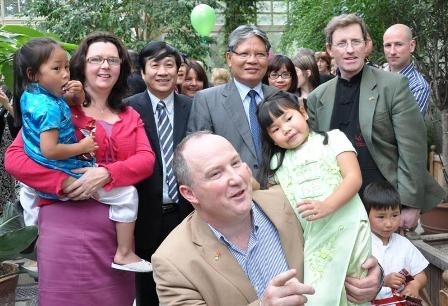 According to the Vietnamese law, overseas Vietnamese being the natural aunt of a child permanently residing in Vietnam may adopt that child in accordance with the regulations on inter-country adoption of specific children. 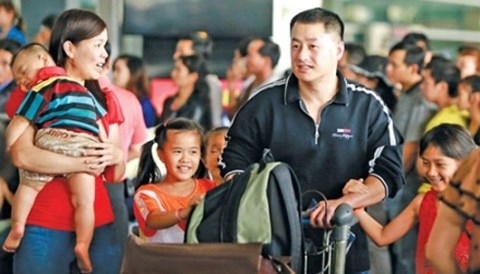 From November 15, overseas Vietnamese and foreigners who are spouses or children of Vietnamese citizens or overseas Vietnamese will be exempted from visas when entering the country. 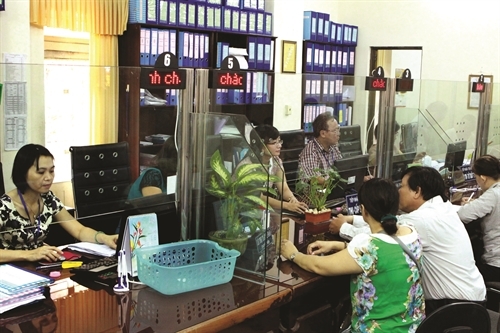 Compared to the current Law on Social Insurance, the 2014 Law on Social Insurance contains several new provisions focusing on such matters as social insurance participants, rights and responsibilities of employees, employers and social insurance agencies, and social insurance regimes and social insurance funds. 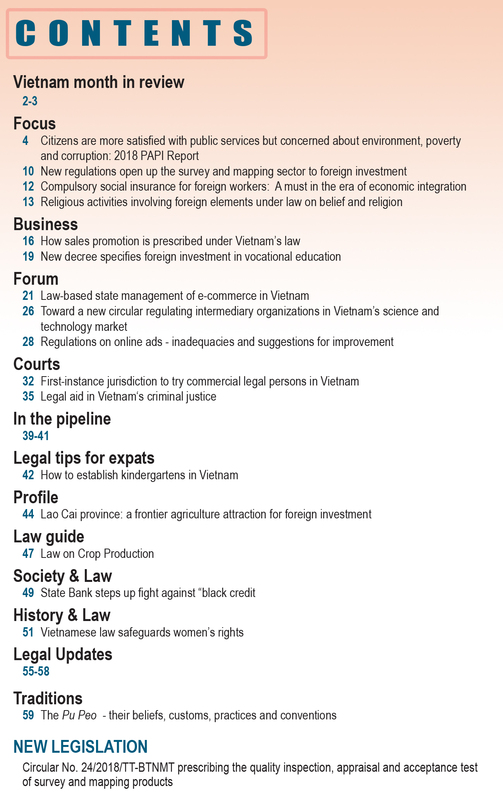 As Vietnam further integrates into the world community, the number of marriage and family relations involving foreign elements is ever-increasing. 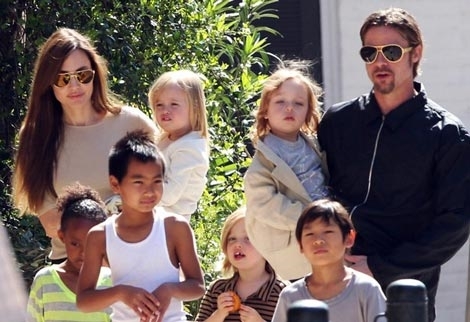 The 2014 Law on Marriage and Family contains many new provisions governing these marriage and family relations in conformity with the national legal system as well as international law and practices. 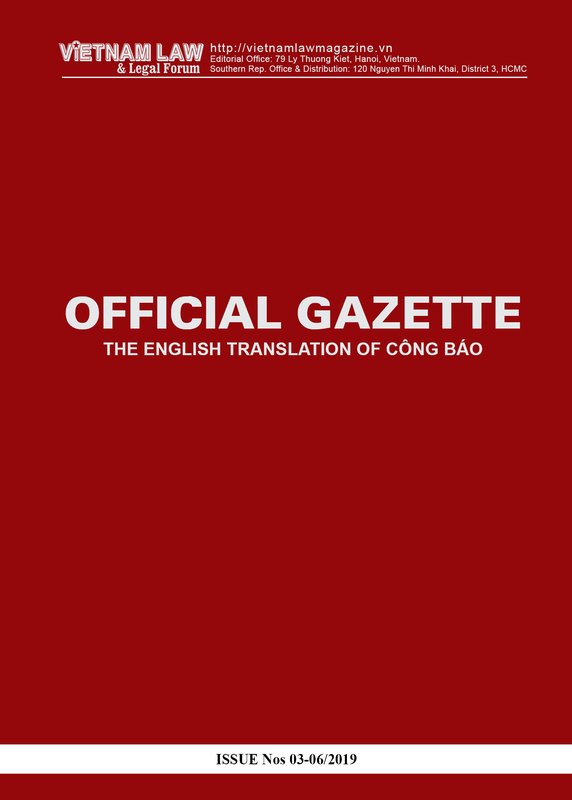 This article provides an insightful analysis of these new provisions of the Law and its guiding documents. The revised Law on Social Insurance aims to improve social insurance policies and ensure equality in the payment of social insurance premiums and enjoyment of social insurance benefits.